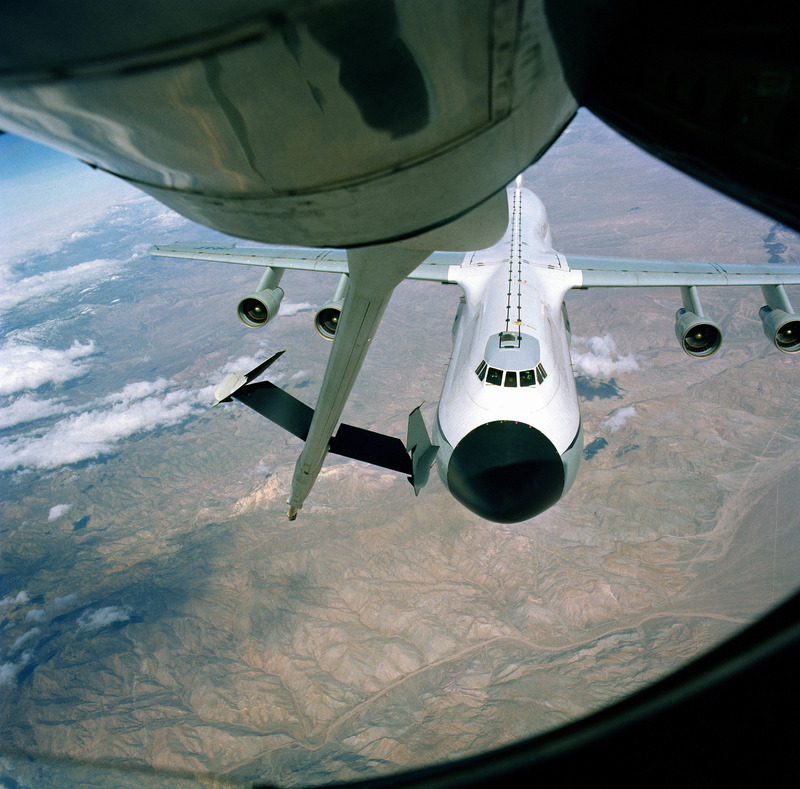 The Airborne Laser being refueled by a KC-135 Stratotanker. 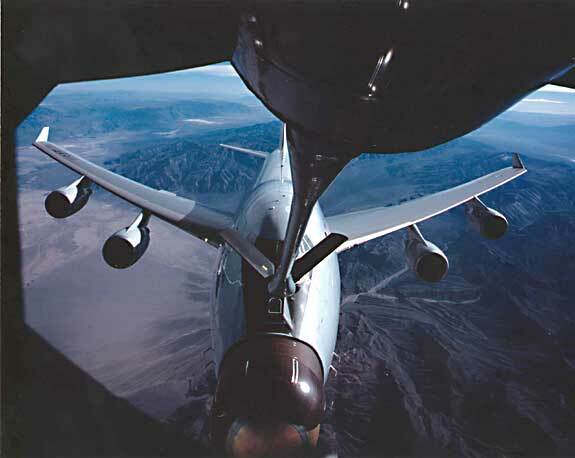 The Boeing YAL-1 Airborne Laser (ABL) weapons system is a megawatt-class chemical oxygen iodine laser (COIL) mounted inside a modified Boeing 747-400F. It is primarily designed as a missile defense system to destroy tactical ballistic missiles (TBMs), similar to the Scud, while in boost phase. The low-power lasers have been test-fired in flight, aimed at an airborne target board. 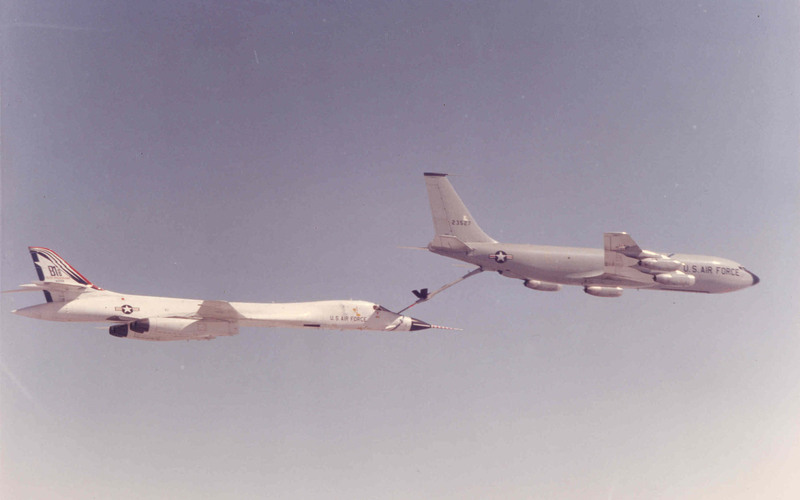 The aircraft was designated YAL-1A in 2004 by the U.S. Department of Defense.